We enjoyed Leiner’s deep bass music guestmix with fresh music from artists like Saine, Black Boxx, DJ Aakmael, Mike Dehnert, Wax, Daniel J Lewis, Anstam, Bodhi, Frits Wentink etc. Lejal’Nyte radioshow LNRS140 was live on air @ http://www.sub.fm 02.05.2015 @ 9AM UK time @ 11AM EE time. 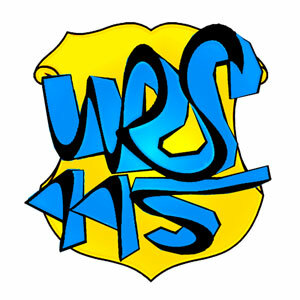 Fresh music from artists like Késhava, Gee, Self Evident, Arshaw, Fisky, Out-Or, Superskankers, Allinn and many others. 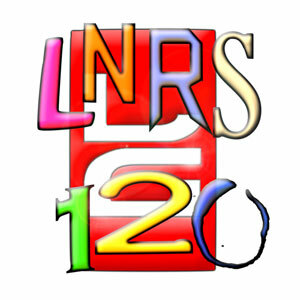 Lejal’Nyte radioshow LNRS122 was live on air @ http://www.sub.fm 28.06.2014 @ 9AM UK time @ 11AM EE time. 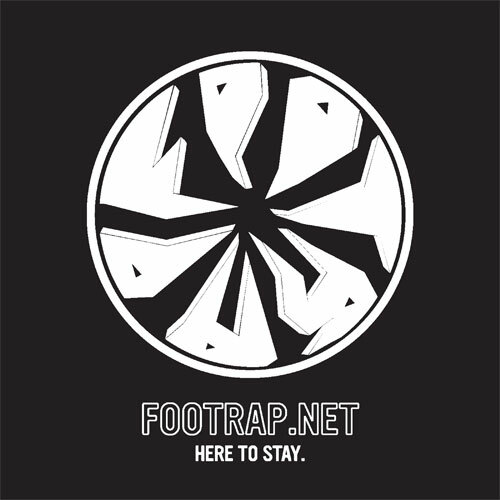 Fresh music from artists like Warren Xclnce, Crypticz, Fishstix, DJ Chap, ElectroAss, HomeSick, DJ Rashad, Know V.A., DJ FLP, Juke FX and many others. 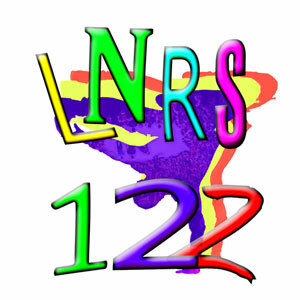 Lejal’Nyte radioshow LNRS120 was live on air @ http://www.sub.fm 07.06.2013 @ 9AM UK time @ 11AM EE time. 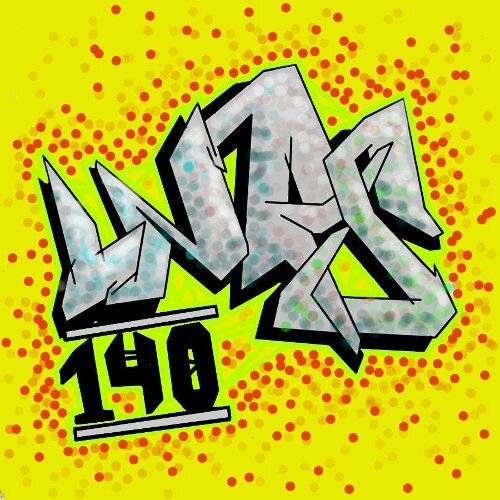 Fresh music from artists like Def Räädu, Self Evident, Grässhopas, LAB, Chump Change, Dubmentalist, Dalhas Umaï x Submarine FM, Arshaw, Van Small Step, Kalvik, Leiner and many others. 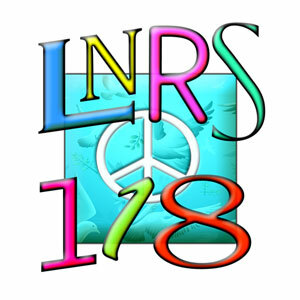 Lejal’Nyte radioshow LNRS118 was live on air @ http://www.sub.fm 19.04.2014 @ 9AM UK time @ 11AM EE time. 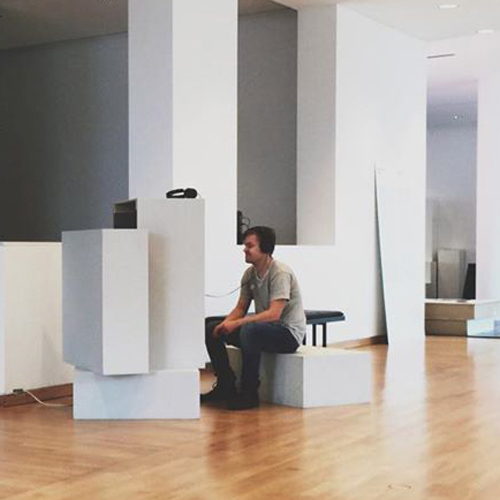 Fresh music from artists like Sipulijaska x Olpek, Sptmbr 8th, Chump Change, Arshaw, Ōzaka, M-melodijas, Dalhas Umai x Submarine FM, Self Evident and others. Lejal’Nyte radioshow LNRS115 was live on air @ http://www.sub.fm 22.03.2014 @ 9AM UK time @ 11AM EE time. Fresh music from artists like Firejosé, DJ Quest, Sander Mölder, Thing, LAB, Juke FX, Out-Or, Bisweed, Jeffy Diamond, Gee, Ago Niglas, c.o.u.g.h. and others.